Please complete this form and hit "Submit" when finshed. Our site will automatically generate an email to the appropriate party. Please attach any supporting documentation to this email. 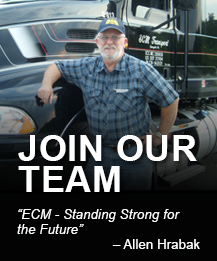 Hitting "Submit" will generate an email to the appropriate party at ECM TRANSPORT. To avoid delay in processing your claim, please attach the following documents to the your email before sending.